Berlin, MD - Habitat for Humanity of Worcester County (HFHWC) is pleased to announce it has received a $40,000 grant from The Harry and Jeanette Weinberg Foundation for its upcoming single-family home build in Bishopville, this fall. 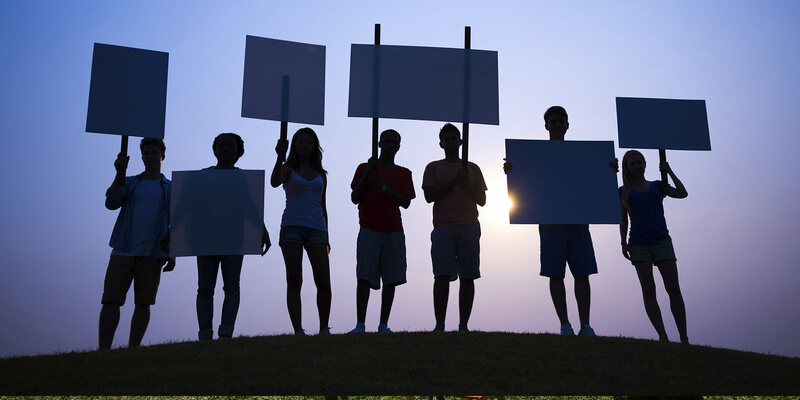 The Weinberg Foundation is one of the largest private charitable foundations in the United States. This is the first time HFHWC has been awarded a grant from this prestigious foundation. This grant makes available essential funding to be used towards a build for a local family in Worcester County in need of decent, affordable housing. Habitat families work in partnership with Habitat Worcester, volunteers, and the local community to build their homes. With the new Habitat home build on the horizon, HFHWC is looking for Home Build Sponsors and volunteers. For more information on becoming a Home Build Sponsor visit http://habitatworcester.org/how-to-help/sponsorships.html. For volunteer opportunities for both businesses and individuals, please email volunteer@habitatworcester.org or call (410) 208-4440. 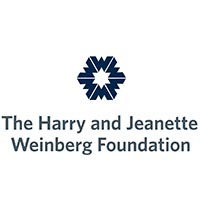 The Harry and Jeanette Weinberg Foundation, one of the largest private charitable foundations in the United States, provides approximately $100 million in annual grants to nonprofits that provide direct services to low-income and vulnerable individuals and families. Grants are focused on meeting basic needs and enabling an individual to live as independently as possible. For more information, please visit www.hjweinbergfoundation.org.